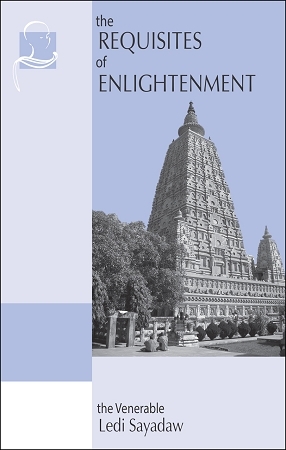 This collection of talks by internationally known Buddhist scholars, given as part of Colgate University study-abroad programs, presents complex Buddhist insights into living life guided by the Noble Eightfold Path, and how to live more freely through it. 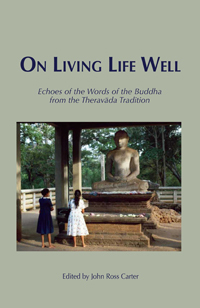 Set in the context of Sri Lankan culture, topics include: Psychological well-being, The basis for ethical living, Discerning meaning in this life, The centrality of meditation, The monastic experience, Dimensions of historical development of Theravāda tradition in Sri Lanka, Patterns of formation, A way to respond constructively to our global human foibles, Explanations of ancient religious practices still current today. Engaged discussions with American students and question-and-answer sessions are included. This eBook is in PDF, ePub and Mobi formats, which can be read on most eBook readers, and on computers.